You love sports, you want to be involved, but this officiating thing looks hard right? It doesn’t have to be. 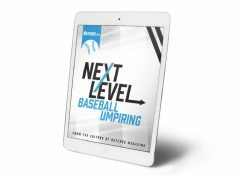 The editors at Referee Magazine have pulled together 18 of the most useful tips to get you thinking right and prepared to succeed your first time out. 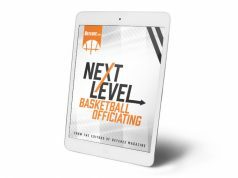 18 Tips for Beginning Officials is a perfect primer for those with little to no experience. 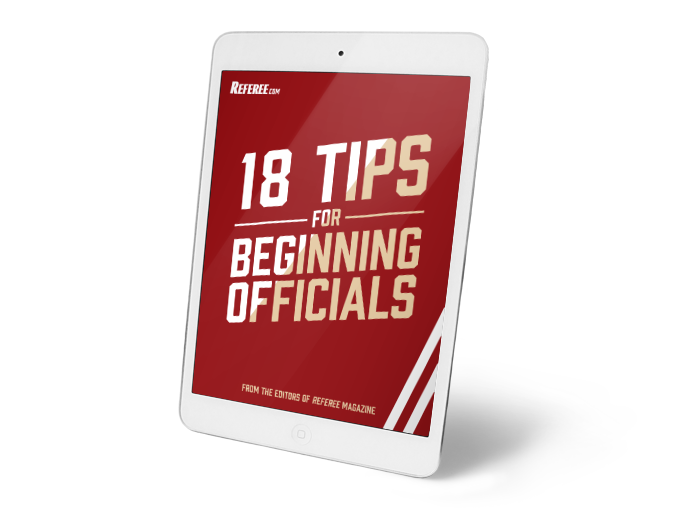 Enter your full name and email address to download 18 Tips For Beginning Officials and join the Referee.com email list to receive valuable tips and officiating related information.